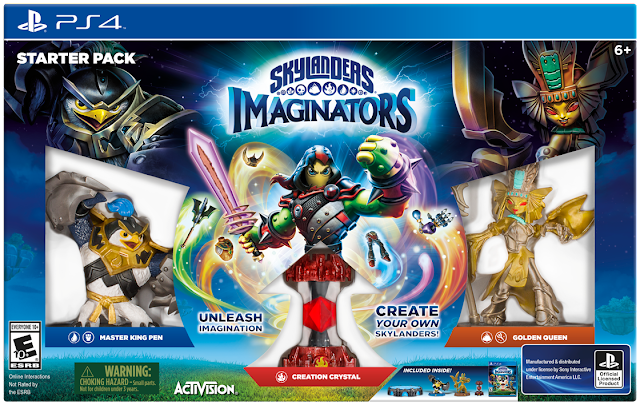 The newest incarnation of Activision's popular Skylanders® video game series that is arriving on October 16, 2016 in North America will make a lot of players very happy by allowing them to make their dream characters a reality. Since Spyro's Adventure, the first installment of the Skylander series in 2011, developer Toys For Bob has been inundated with requests to include a feature that would allow players to customize the characters they utilize in the game to provide a more personalized experience. 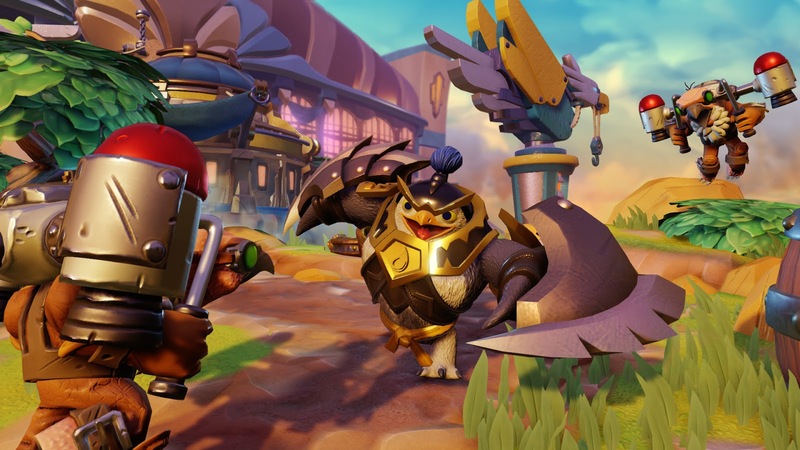 Now for the first time, players will be able to unleash their imaginations with the freedom to create their own personalized characters in the newest edition of the game, Skylanders Imaginators. The villains from Skylanders Trap Team are back but with the twist that they are the heroes for this game instead. King Pen, Tri-Tip and Golden Queen must redeem themselves by saving the world of Skyland from an evil threat plus serve as Senseis in training a new generation of Portal Masters on how to make their Skylander characters heroes. 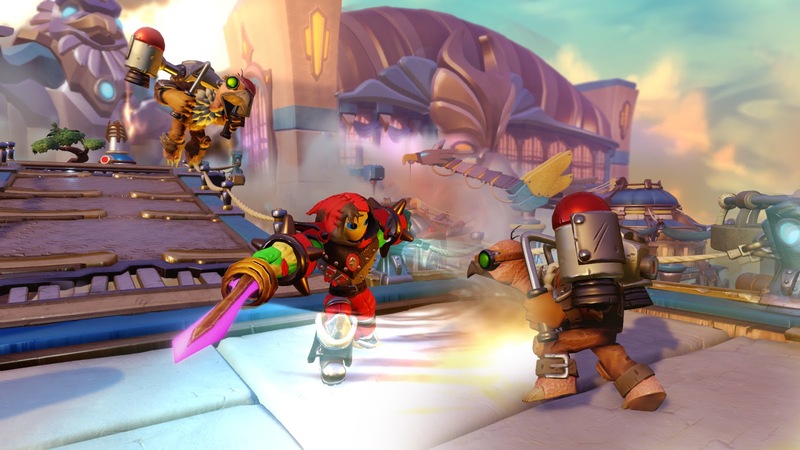 As in past editions of the Skylanders series, Portal Masters (what players are called) can utilize toy figures of these three characters to bring them to life within the game. Skylanders Imaginators will also support all 300+ toys from previous games! 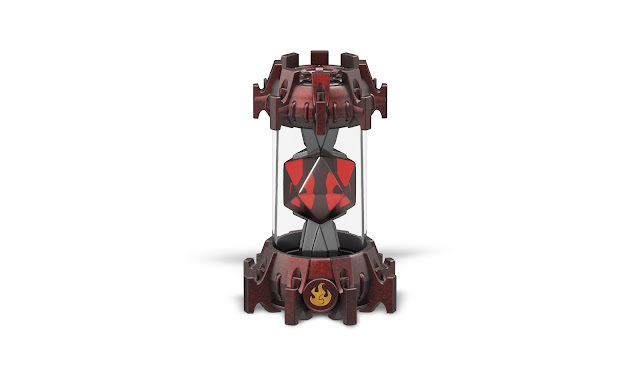 Additionally, players can purchase Creation Crystals which can be placed upon game portals instead of toys to incorporate characters into the game. One unique personalized character, called an Imaginator, can be created and stored on each Creation Crystal to be utilized within the game. Creation Crystals will let players imaginations go wild in shaping the appearance, powers, abilities, names, catchphrases, musical themes and a variety of other attributes for these personalized Imaginator characters. Skylanders Imaginators also introduces Skylanders Senseis who help train Creation Crystal characters by offering a range of benefits including unlocking super-cool Imaginator weapons, bestowing secret techniques and providing access to special areas of the game. 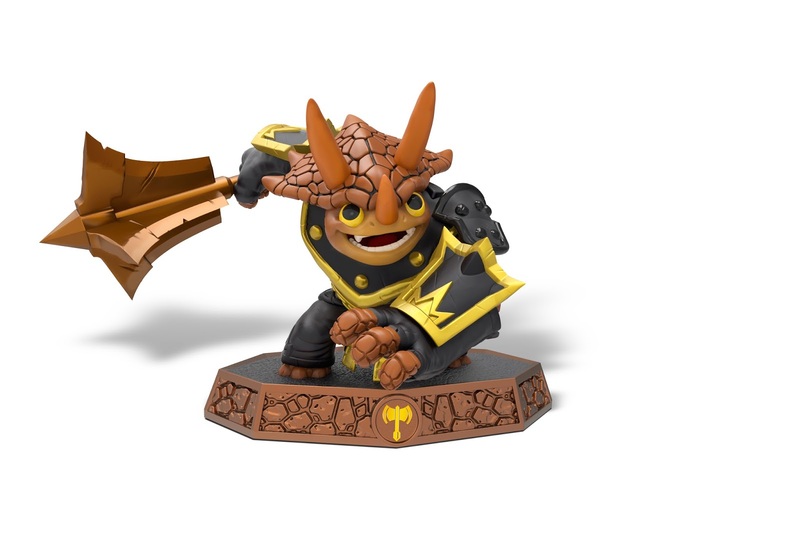 There are a total of 31 Sensies, who will be available as traditional Skylander toy figures, including the three fan-favorite villains mentioned above that have been reformed and now fight for good. To celebrate players now being able to bring their imagination to life with personalized characters in Skylanders games, Activision is hosting a special contest. The SKYLANDERS ART-TO-LIFE contest allows fans to submit drawings of their own Skylander creations for a chance to have their design incorporated as a supporting character in the story that will be played out within Skylanders Imaginators when the game launches in October. To participate, simply draw an original imagined character and submit it via Instagram or Twitter with the dedicated hashtag #SkylandersArtContest or email your entry directly to SkylandersCommunity@Activision.com between June 1 and June 17, 2016. A panel of judges from Toys For Bob will determine the winner based upon originality, creativity, and ability to integrate the character into the game. The winner will also receive a Skylander Imaginators Starter Kit so they can enjoy seeing their character within the game. Must be 13 years old to enter. One entry per person allowed. Visit www.skylanders.com/SkylandersArtContest for complete rules.